Isn’t walking enough for you? Do you want something more technically challenging? 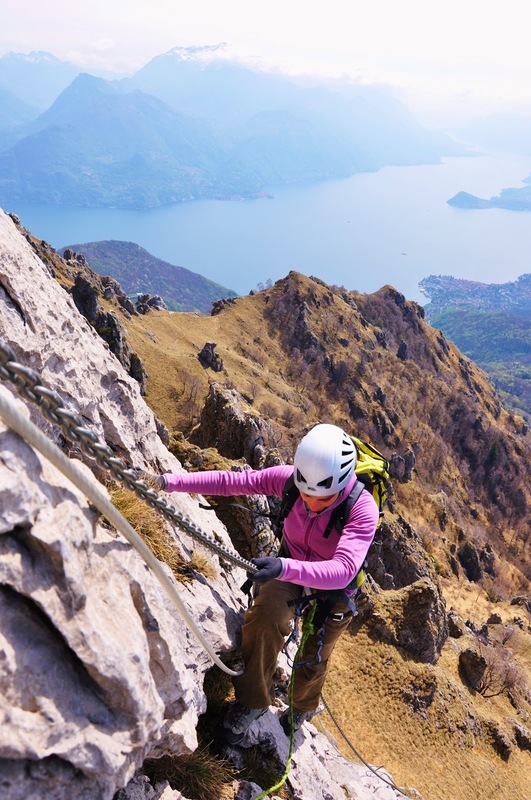 We have just what you are looking for: climbing routes, via ferrata, caves are other activities that the mountains of Lake Como can offer and that our guides are able to organize. Do you want to enjoy a climbing day on Lake Como with Hiking Como Lake Alpine Guides?